I surprised myself over how much I liked this book. 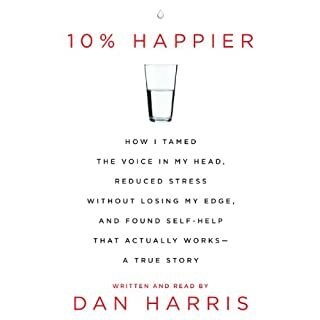 I have read a ton of books on this subject, and, like Harris, get turned off by the over-the-top "woo-woo" claims and general silliness that so often accompanies spiritual practice. I am so interested in and attracted to meditation and thoughtfulness, but as a skeptic, get frustrated by all the extra junk that comes along with the study of meditation. The science is there to support practicing meditation, but it can be so hard to find untainted information on the subject. Like Harris, I've been to several retreats and lectures, but always have a hard time drinking the koolaid. Harris is a flawed, skeptical, messy person like the rest of us. He doesn't claim to hold the keys to eternal happiness and nirvana. He doesn't promise a whole new world of profound inner peace without stress. He keeps it real. By dedicating yourself to learning the art of meditation and thoughtfulness, you can produce realistic, attainable improvements in your life. As he puts it, you can be 10% happier. That sounds pretty good to me! This book gave me something valuable, which was validation. It's ok if you don't buy into all the wacky stuff. You don't need to spend your weekends in a sweat lodge or hire a reiki healer to benefit from these practices. You face it head on as who you are and you make it work for you. It was so refreshing and freeing to hear his message, and I'm so glad I read this book. This is not at all my style of book, but after it was recommended to me by so many people I finally decided to give it a try. I am SO glad I did. I loved absolutely everything about this book. 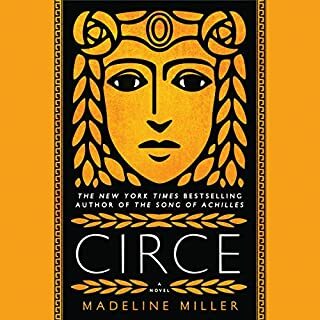 Circe is an incredible, complex protagonist that I loved rooting for. The storyline is incredibly complex without getting confusing - Miller is an incredibly talented author who manages to cram all kinds of information into a genuinely entertaining, captivating story. 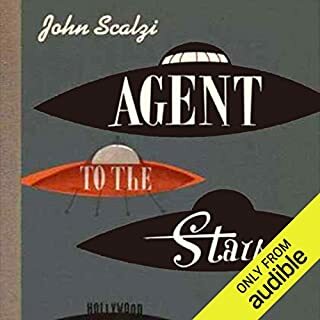 The narration is fantastic - maybe the best I've heard. Cannot recommend this book enough! I can't wait to read her other work. I enjoyed this book, but not quite as much as I expected to. The storyline is fascinating - I'm a sucker for post-apocalyptic style scifi. However, the story dragged a bit in places and even though this was a short book, it took me a while to finish it. I think this may be a case where it's better in print - the narration didn't really do it for me. Overall though, I enjoyed it. 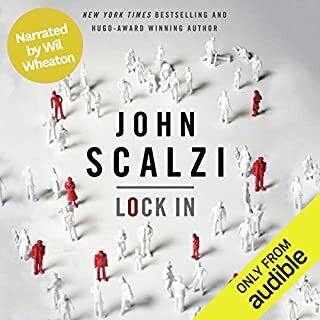 If you like Scalzi, you'll love Lock In. I've read several of his books and this one is hands down my favorite. As usual, Wil Wheaton knocks it out of the park. Lock In is super creative, fast paced and FUN. My only gripe is that I always blast through these books in a couple days and I always want more. 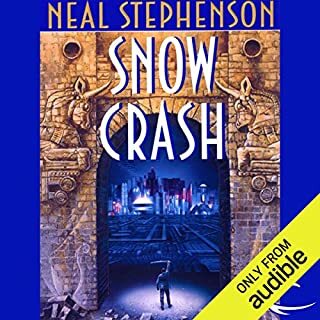 I can't wait to listen to the next book in the series! An almost perfect commentary on issues of race. 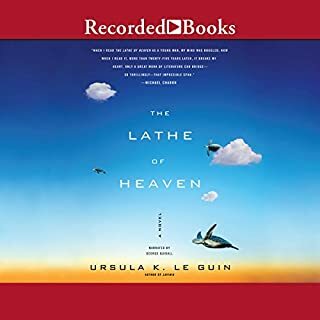 This book left me humbled and reflective. 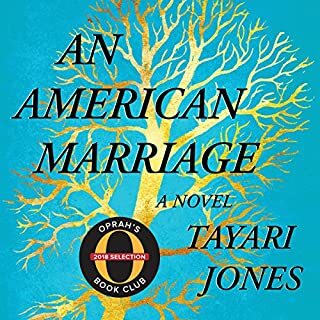 Jones brilliantly takes on one of the most contentious social issues of our time and packages it within a genuinely enjoyable novel. We all read the headlines and know the statistics, but Jones forces us to look at the real life ramifications of a broken system and unjust society. It's messy, it's gut wrenching, it's all gray area, and it's real. This is one of those books you wish was required reading. I wanted a palate cleanser after some heady reading. This was a great choice for that goal. I actually looked this up after a dude at the gas station recommended this author to me since I mentioned I was a scifi fan. This book is dumb, funny and fun. It's oddly compelling for reasons I can't explain - probably just the pure absurdity of it all. I am excited to read more of his work! I did not want this book to end! In fact, I dragged the last few hours out because I wasn't ready to say goodbye. Endearing characters, rich storyline, impeccable narration - I have nothing critical to say about this book. 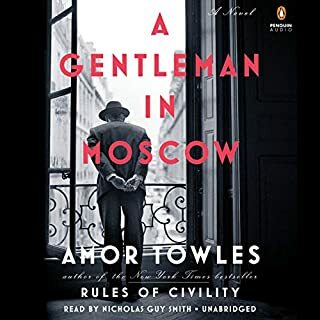 I've recommended it to practically everyone I know, and I already have Towles's other book on order. If you need to get away from all the bad news and negativity in the world - this book will take you away on a great vacation away from it all. Love love love it. I've seen this book everywhere and it's been recommended to me many times, but upon reading the summary, I didn't think I would be into it. I was wrong. I'm so glad I relented and decided to give it a try. 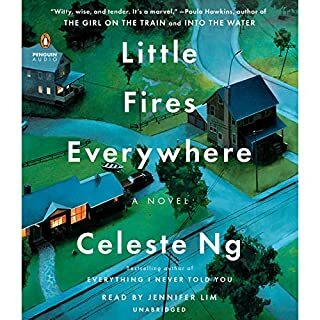 Celeste Ng is a masterful writer. The multiple storylines weave together beautifully and Ng thoughtfully develops a host of characters. This book was completely free of gimmicks, which I love. I know others prefer a twist or climax to spice up the story, but it says a lot about a book that can stand on it's own without cheap thrills. This story felt genuine and heartfelt. It's not without it's flaws - I agree it was slow at times but overall I was impressed. Highly recommend. Maybe Useful for Privileged Teenagers? OK so when they say "total beginner", they really, REALLY mean it. As in, someone who knows literally not one thing about the absolute basics of money. I appreciate what she's trying to do here and think there are some useful tidbits in this, but I was really disappointed at the lack of detail concrete tools/ideas in the book. She glosses over really meaty subjects then goes into weird detail about non-essentials. 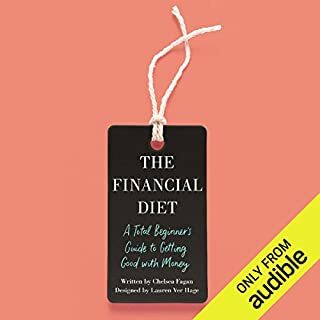 It's also written through the lens of someone whose parents paid for college (are you really the right person to advise on millenial finances when you haven't experienced the main issue?) and generally seems to have lived an extremely privileged life - her idea of being "bad with money" is juvenile, laughably low stakes and gives zero consideration to "real life" circumstances that most people deal with. For the average person with real problems, a recipe for a yummy and affordable quiche is going to do precisely nothing to help them out with their finances. In fact it's a bit insulting to suggest otherwise. Really the biggest takeaway from this is being raised in a well-off family and entering adulthood with no meaningful debt is the best way to go - go figure. Giving an extra star because if you are a teenager or very very young adult without life experience, this would be a great starter tool. I LOVED this book when I read it as a teen in the 90s, and was so excited to revisit it as an adult. You can imagine my disappointment when I realized how deeply racist and sexist this book is - something that had escaped my young mind. I'm honestly shocked I'm not seeing more criticism of this book. I'm a huge sci-fi fan and sadly I'm used to comically sexist characterizations of females in the genre, which isn't ok but also not that surprising. However, the staggeringly ignorant, simple minded stereotyping of racial groups in this book is overwhelming. It flat out ruins this otherwise awesome story. I feel gross and can't continue to love this book. We can do better than this.